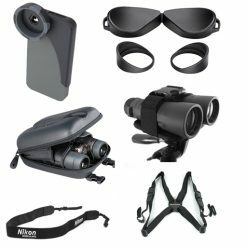 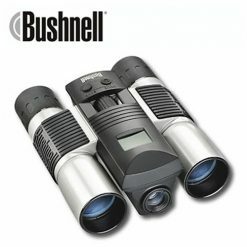 Are you looking to buy a new pair of binoculars? 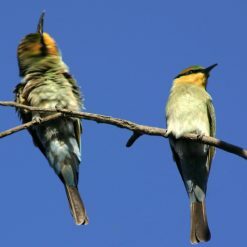 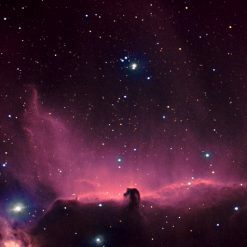 Whether you’re an amateur astronomer, boat owner, nature enthusiast, lucky punter, seasoned birdwatcher, or just need something to look off the balcony with, look no further than Bintel. 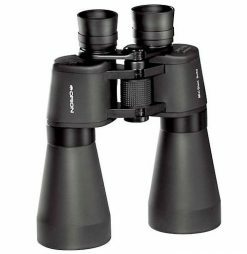 We’ve been supplying high quality optics to people all over Australia for 30 years, endeavoring to provide first-rate service and after-sales support second-to-none! 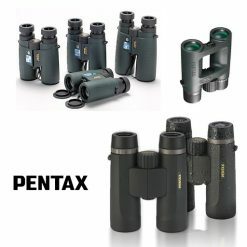 We stock a wide variety of great binoculars, and our entire range has been hand-picked by our expert staff to suit you. 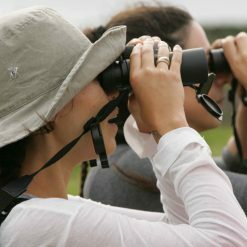 Whether you’re from Brisbane, Melbourne, or Kalgoorlie, our Sydney store can sort out all your binocular needs. 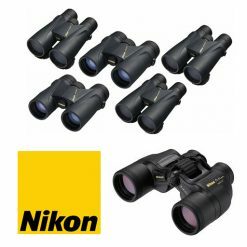 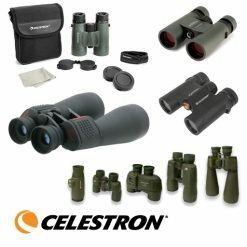 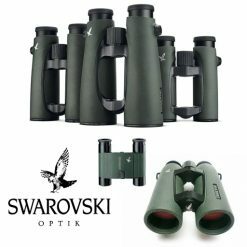 With top brands like Swarovski, Nikon, Bushnell, Celestron, Kowa, Pentax, and Steiner all on display, we can help you choose exactly which set of optics will do the job required at any budget. 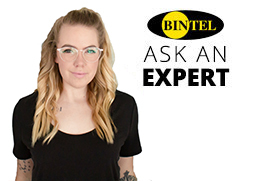 If you’re confused by all the brand names and variety, give us a call and we’ll be happy to help!